"You will be missed, Fred. May you rest peacefully." AUGUSTA - Frederick Paul Grundy Jr. passed away unexpectedly at his home in Augusta on April 9, 2019, after a long term illness. He was born in Boston, Mass. 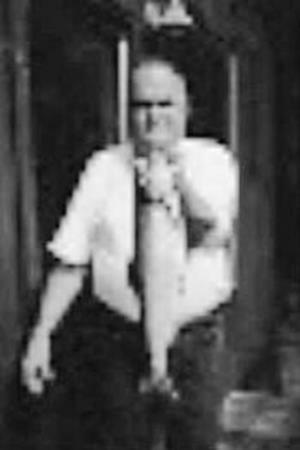 on May 27, 1947, the son of Frederick Paul Grundy Sr. and Marie (Homer) Grundy. He also had four sisters that have all passed away. Marie Schultz (Grundy), Nancy Xavier (Grundy), Dorothy Mounce (Grundy), Jacqueline Bachofner (Grundy). He was a sergeant in the army and served in the Vietnam War. After leaving the service he settled down in Maine. He worked at Tilcon paving and road construction. He also lived in Florida for quite a few years, but then moved back to Maine (Augusta) after a brief stay in the hospital which made him come home to Maine. Frederick loved animals and all wildlife. He also loved traveling, fishing, hunting, and camping. He took his two daughters on many travel adventures when they were young. He is survived by his two daughters, Pamela R. Grundy and Stacy M. Grundy, both of Sanford; his grandchildren, Hannah and Isaac Grundy and Miranda, Kaylee and Dominick Tarnowski; and his great-granddaughter, Emma Rose Aiken. He is also survived by many nieces, cousins and nephews. He was loved by a lot of people. He chose not to have any services. His wish was to be cremated and have his ashes spreads around in some of his favorite places.